BERNHARDT, the French-based world leader in film and foil pouches and bags, has significantly expanded its capacity to produce free-standing liquid pouches and high barrier moisture bags for dry and liquid products. 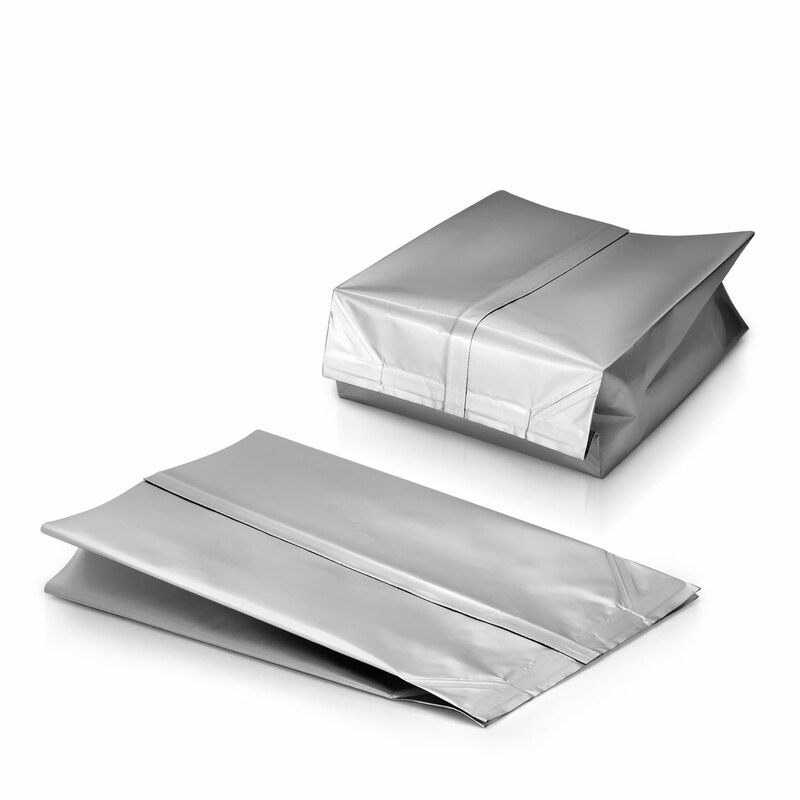 The company has also expanded its range of high barrier moisture bags in line with pharma industry trends to replace rigid containers with more space efficient and consumer friendly flexible pouches that economize on storage space, prolong shelf-life, provide better protection against contamination and enable a wider range of product-specific stand-alone packaging solutions. BERNHARDT’s larger liquid pouches are designed for long term packing of sensitive liquid, paste and semi-paste products in medium to high volumes, constructed from materials chosen to meet specific requirements such as protection against vapor moisture, gas, UV or packing under vacuum or gas flushing. Spouts, caps and connections are available to suit a wide range of filling processes and end-user applications. BERNHARDT can also supply high barrier moisture proof tubular bags and liners that provide an ideal solution for lining drums and pails for products requiring extra barrier protection. BERNHARDT produces a range of smaller pouches and sachets designed for long term packing of sensitive liquid and paste products in small to medium volumes and available in space-efficient Stand Up Pouch, Side Gusset and 4 Seals Pillow variants as well as special shapes for specific applications. A wide range of spouts, caps and connections is available to adapt each pouch to different filling processes, as well as fitments, handles, suspension holes, etc. BERNHARDT has also perfected Impulse Driver as the ideal system for temperature thermo-regulation hermetic sealing by users. Joseph Bernhardt founded the company in 1956 in Boulogne-sur-Mer to design and manufacture machines for the packing of fish and seafood. In the early 1970s, it extended its activities to the production of high barrier bags, tailor-made for the packing of sensitive products and perishable products. The company is a now a world-class specialist in pharma industry solutions for the packing of sensitive powders, granules, paste or liquid products in pouch sizes ranging from 30cl to 2000 liters. These are formed of high barrier foils for ultra-sensitive products as well as laminated or co-extruded medium protection films for mainstream applications. BERNHARDT offers a very wide range of open mouth packs and reclosable pouches with high barrier properties to protect products from moisture, oxidation, light, and contamination. 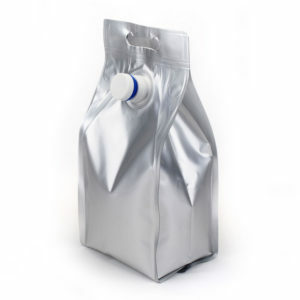 These include pouches for solids, liquids and pastes and large capacity high barrier bags. for solids: 80-2000 liters It also manufactures a wide range of specialized machinery to meet specific packaging needs such as sealing, powder filling, vacuum or gas flushing and packing. The company is a member of the GMP BOX alliance of five family-owned companies based in Northern France with shared mission to bring strong expertise in various complementary packaging domains to pharma and biotech market. Other members are Baron Group, specializing in advance production technologies; SERAIL, a world leader freeze drying technology; EREA, specialized in containment solutions and ultra clean air protection; and powder mechanical processing specialist Forplex. Click on High barrier moisture bags for other information. Click on BERNHARDT liquid pouch range to get more information.